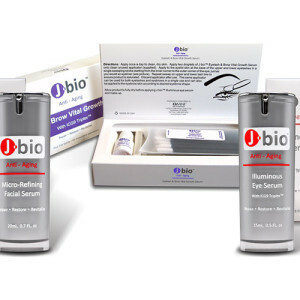 J Bio - We Love Beautiful Skin! 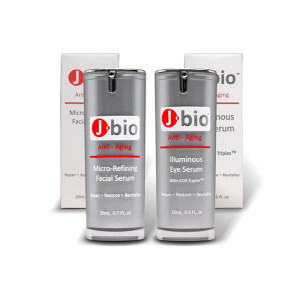 See All Anti Aging Serums Here! 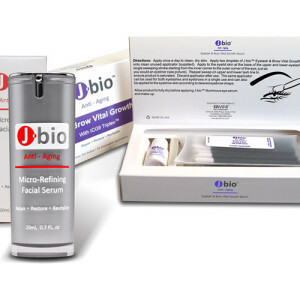 J Bio - Helping you to keep what you are born with! 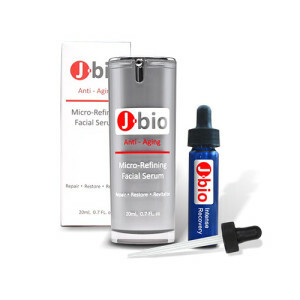 Get Your Micro Refining Facial Serum! J Bio - What are you Doing? 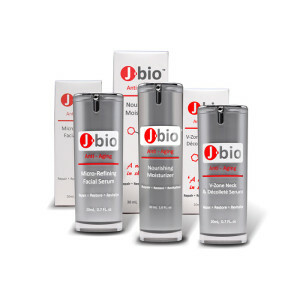 J Bio - Changing the Face of Skincare! 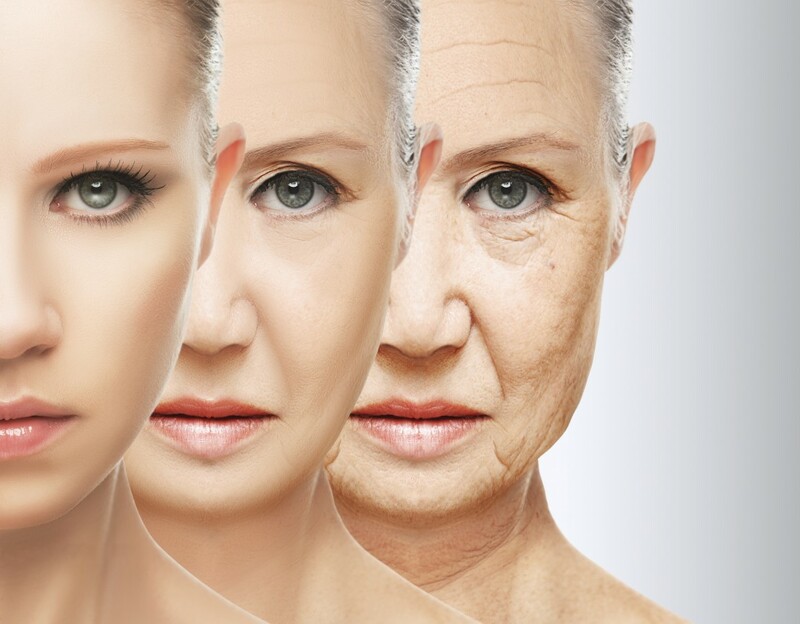 View Real Before & After Photos Here! 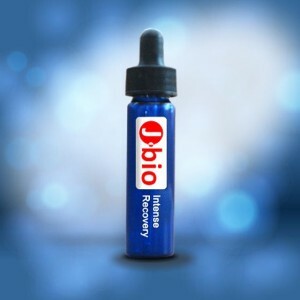 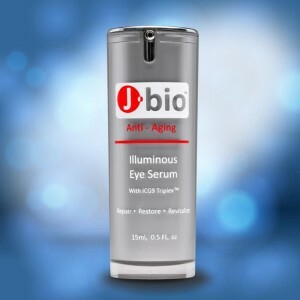 J Bio - Bringing Back a Youthful Glow! 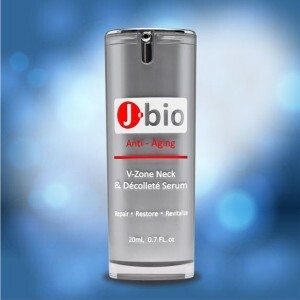 Young and vibrant skin has a dermal layer that naturally contains more growth factors necessary for maintaining skin thickness, elasticity and vitality. 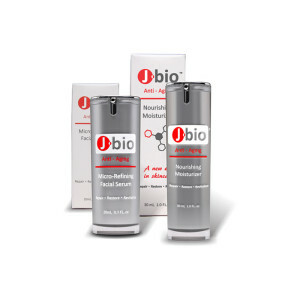 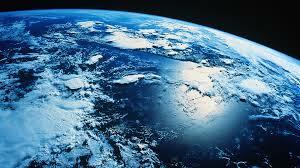 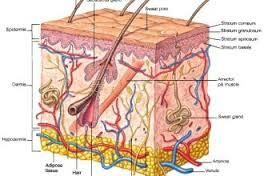 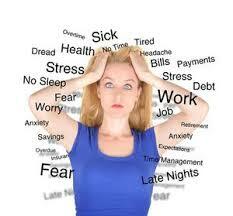 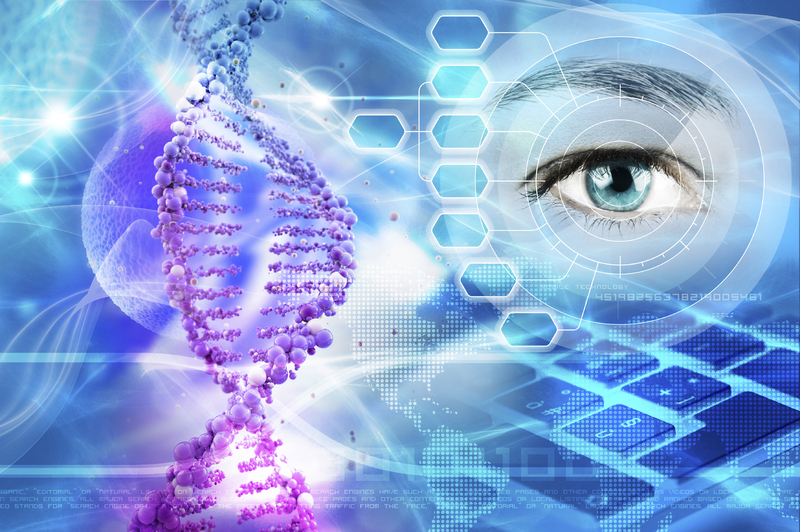 As we age our skin starts the cellular degenerative process, a result of genetics and environmental factors. 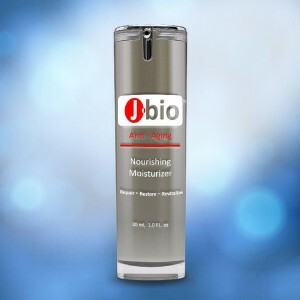 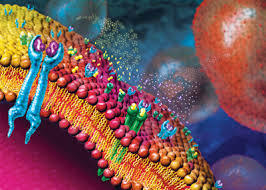 The cellular degenerative process causes the rate of production of these proteins and growth factors to decrease and results in an increase in the skin of general wrinkling, laxity, dryness, and general thinning of the skin. 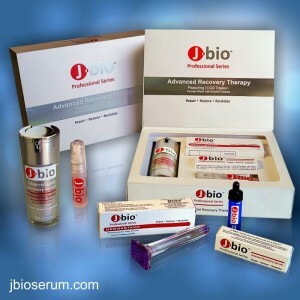 J Bio exclusive anti-aging serums are based upon a combination of several discoveries of specialized growth factors and proteins with multi functions, unique technologically advanced patent-pending formulations and sound science principals; leading to a cutting edge, growth factor combination known as ICG-9 Triplex. 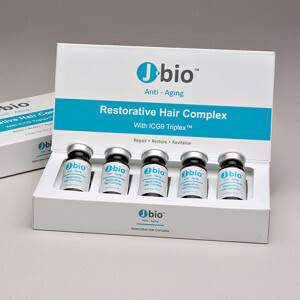 The overall combined action of ICG-9 triplex of specialized growth factors and proteins, provide the optimal conditions required for youthfully vibrant and glowing skin, hair and eyelashes; thus providing a practical solution for your skins aging process. 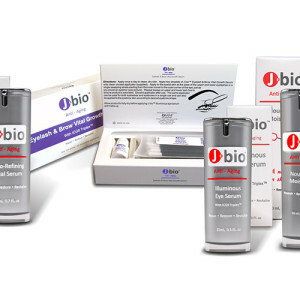 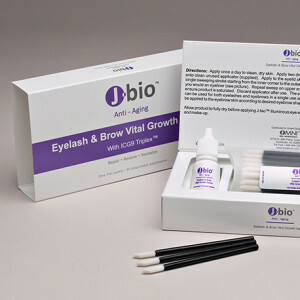 To receive special offers, promotions and to stay up to date with J bio news, sign up here.